Seize the latest poster for 300: Rise of an Empire! 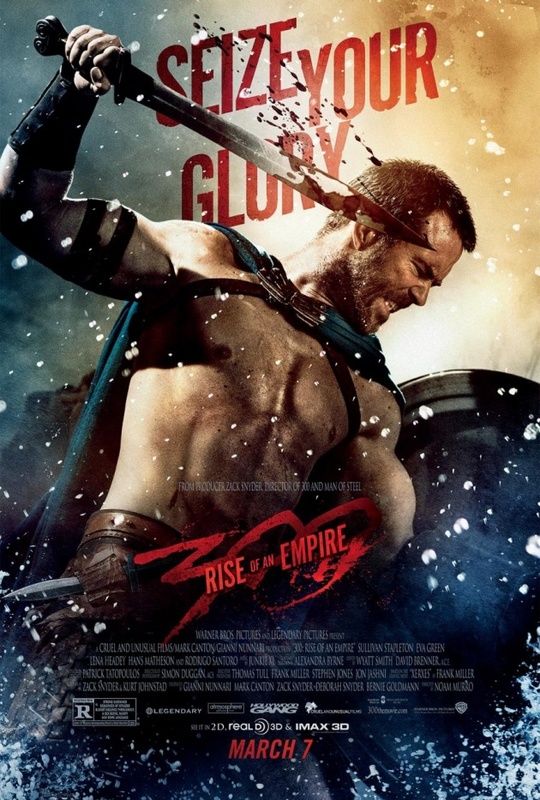 Another film that has been really active releasing posters is 300: Rise of an Empire, in here it is the latest one! The film adapts Frank Miller's graphic novel "Xerxes", this time taking the action to a fresh battlefield on the sea, as the Greek general Themistokles attempts to unite all of Greece by leading the army that will change the course of the war. Directed by Noam Murro, 300: Rise of an Empire will hit in 3D, 2D and IMAX theaters on March the 7th, 2014.